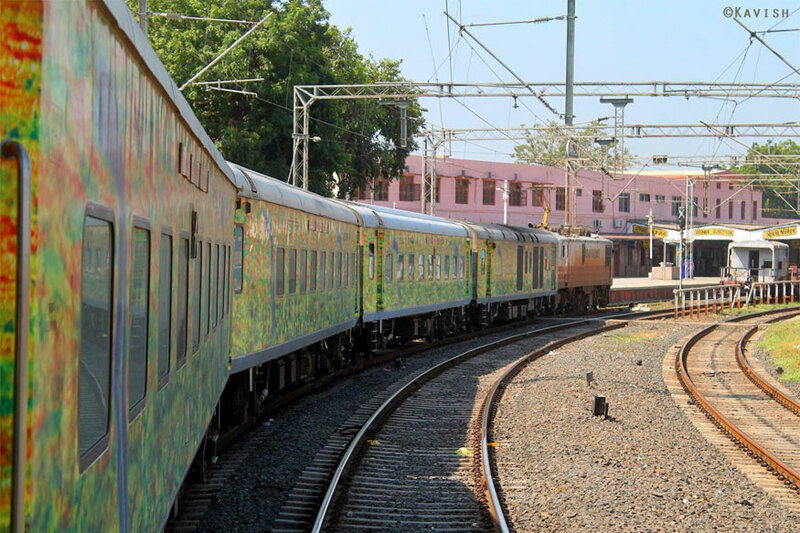 Passengers onboard in B3 and B7 coaches of Jammu-Delhi Duranto Express were looted by unidentified assailants on the outskirts of the national capital on Thursday. 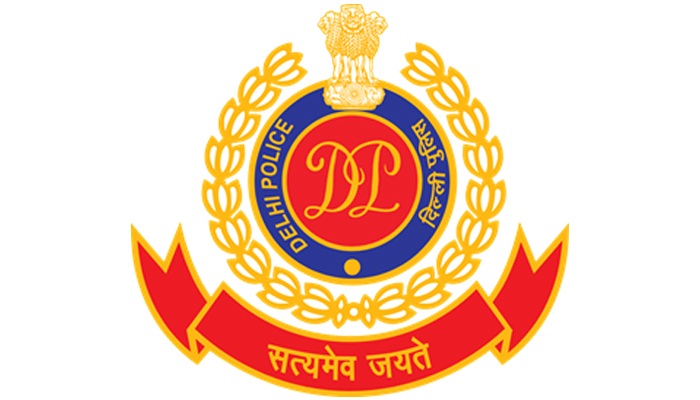 New Delhi: Passengers onboard in B3 and B7 coaches of Jammu-Delhi Duranto Express were looted by unidentified assailants on the outskirts of the national capital on Thursday. The incident took place in the early morning hours of today. Northern Railway Public Relations Office said that the Railway Protection Force has initial leads in the case and action will be taken against culprits. As per a passenger who was travelling in that train, the incident lasted for 10 to 15 minutes. He said, "Some 7 to 10 unidentified miscreants entered coaches B3 and B7 of the train. They were carrying sharp edged knives with them. They put the knife near to the neck of passengers and asked them to handover whatever expensive items they are carrying with them."